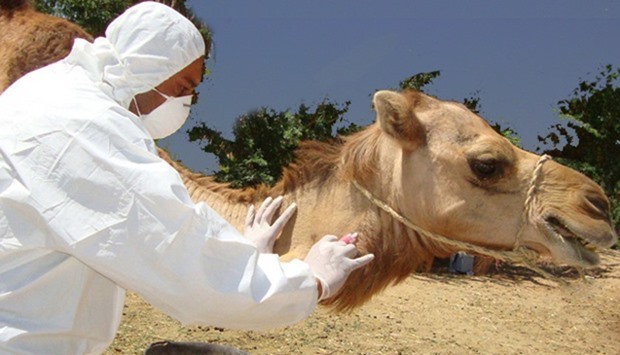 A 40-year old camel worker has tested positive for the Middle East Respiratory Syndrome Corona Virus (Mers-CoV), the Ministry of Public Health (MoPH) announced. 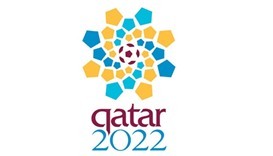 It is the second case confirmed in Qatar so far this year. The worker, who was neither in contact with a suspected patient nor abroad during the last two weeks, is free from chronic diseases that usually cause immunity suppression. 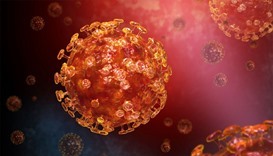 He was admitted to Hamad General Hospital with general symptoms where routine investigations tested positive for Mers-CoV despite him not exhibiting any respiratory related symptoms. The patient is currently in a stable condition and receiving the necessary medical care in the isolation ward according to the national protocol for infection prevention and control, the ministry said in a statement. 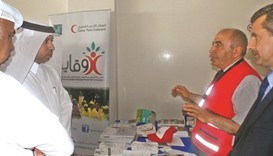 After the tests proved positive, the rapid response team of MoPH carried out extensive search to list all potential contacts to check for their possible consistence with the standard case definition of the suspected cases based on the World Health Organisation guidelines. All traced contacts will be monitored over a period of two weeks, while those who develop suspected symptoms will then be subjected to confirmatory laboratory investigation, the ministry added.